Why buy a new car from South Dade Toyota? 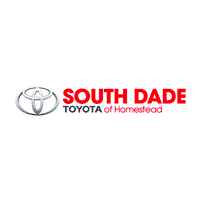 Why buy a used car From South Dade Toyota? Why Buy Toyota Certified Used Vehicles Homestead FL?